Hey guys this is YoshiTails13(Noah). And this is my first my casting call I made. But this project isn't really from me, it's for Avidsonicfan1991. He needs some help for VA's for most of the Sonic characters for his Sonic SFM Shorts Projects. If you guys heard of avidsonicfan1991, he does a few Sonic shorts and episodes of his series "Sonic Characters read Sonic Fanfiction". 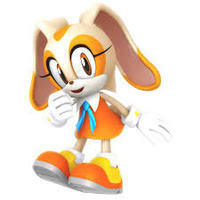 I voice Tails, Cream, Charmy, and Silver for his animations. 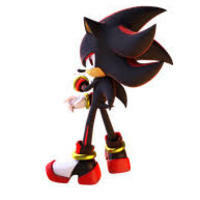 But I want to help him to have more VA's for him, so I was thinking to make a Skype group (and maybe a Discord server) for his Sonic shorts, that way he can contact you guys for scripts. 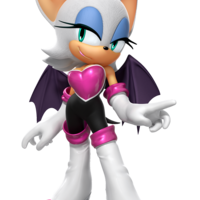 But anyways avidsonicfan1991 is going to voice Knuckles and I'm voicing Tails, Charmy, and Silver. But I'm thinking to give Cream to someone else, want to give someone else the chance to do Cream. Please help for Avidsonicfan1991's Sonic Shorts projects, this will really mean a lot to him. 2- You must have a Skype(and maybe a Discord) Please contact me when you get casted. 5- Do your best and have fun! There might be more characters if there is any updates for it. I told you, I'm not a rat... I'm a Hedgehog. 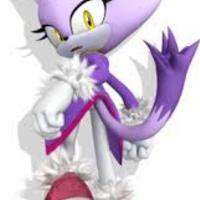 Heya Tails, long time no see! Watcha see, is watcha get. Just a guy that loves adventure! 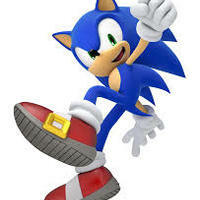 I'm Sonic The Hedgehog! Let me go, you hunk of junk! I MEAN IT! Have no fear! 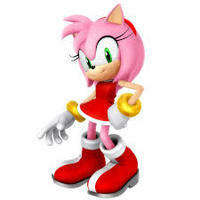 Amy Rose is here! One of these days you'll learn that speed is no substitute for common sense! 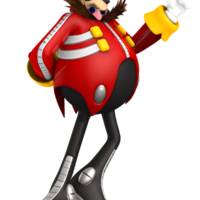 Whatever Robotnik's planning, we have to stop it! Hey, there's a cave over there! *panting* It might protect us from the mech! Faker? I think you're the fake hedgehog around here. All the world's gems are my to keep! How was that? Perfect, like me? Hello everyone. My name is Cream, and this is my best friend Cheese. 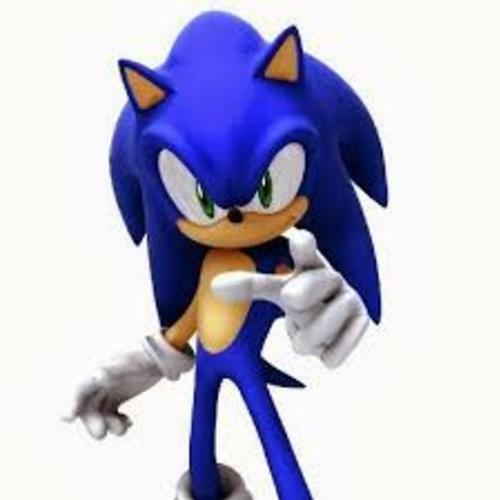 I'll help you with the Rings, Mr. Sonic! Well, sure! That means a lot coming from you, Mr. 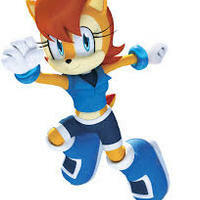 Tails! My name is Blaze. Keeper of the sol emeralds. We have to be careful with the power of the scepter, it's power may have unknown consequences. You're still so naive, but I... I've always liked that about you. 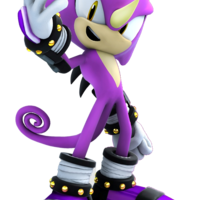 My name is Espio, a mere citizen I say not. Once we start a job...we finish the job! That's our policy! 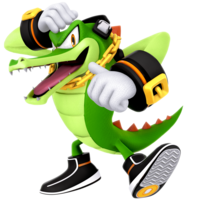 We're Team Chaotix! Come on boys... Let's go! You fool, away! Before I make mincemeat out of you! Bah! This entire situation has been a disaster! Get back to the Death Egg for repairs! I've got a lead on another emerald!